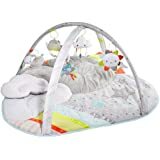 Sold by Shellamy Baby and Fulfilled by Amazon. Gift-wrap available. 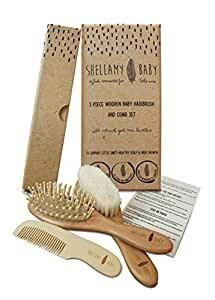 PERFECT GIFT IDEA FOR NEWBORNS AND TODDLERS - Packaged in a beautiful gift box, the Shellamy Baby Brush & Comb Set makes a thoughtful and practical baby shower gift and gorgeous keepsake. PREVENT CRADLE CAP - THE NATURAL GOAT HAIR BRISTLES BRUSH is gentle on your little one's delicate crown and fine hair. 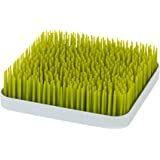 The bristles encourage even distribution of natural oils to condition hair and help prevent cradle cap. 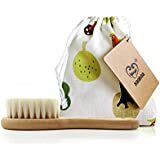 DETANGLE HAIR & MASSAGE SCALP - the massage brush is made with wooden bristles to increase circulation and massage the scalp, helping to calm your little one and encourage hair growth. STYLE AND SECTION HAIR - the premium wooden comb easily detangles tiny knots and is perfect for styling and sectioning hair. 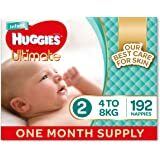 There is a growing demand for natural products for babies that use materials sourced from nature rather than made using synthetic components. The Shellamy Baby Brush & Comb Set features 2 brushes and a comb all made with high quality and natural materials. 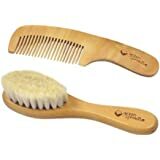 * The SOFT HAIRBRUSH contains natural goat hair bristles and a strong handle made with beach wood. Synthetic bristles often do little more than position hair and keep it from tangling. The use of natural bristles helps to keep oils in the scalp and to spread them evenly to help ensure an overall healthier head. 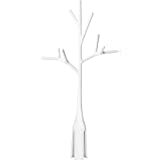 The soft bristles also prevent static and are very gentle on your baby's soft spot. 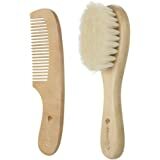 * The MASSAGE BRUSH contains wooden bristles and a strong handle made with beach wood. 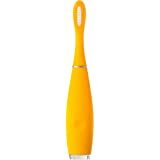 The massage brush is perfect for relaxing your baby while increasing circulation in their scalp. 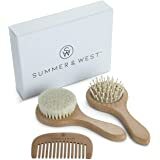 * The premium WOODEN COMB is made with maple wood and is perfect for detangling tiny knots and styling hair. Packaged in a beautiful gift box, the Shellamy Baby Brush & Comb Set has everything parents need for grooming baby's hair from infant to toddler and makes a thoughtful and practical baby shower gift and delightful keepsake. *Please note that the tiny hole in the middle of the wooden bristle brush is an air hole and not a defect. I brought this as a gift for my friend and her newborn. She really appreciated as her baby had just started to develop cradle cap, so the soft brush was perfect for her little girl. The present was great as she had received many soft cuddly toys, where as the brush was something practical she could use straight away and the comb and brush set will be perfect for when her little girl grows longer hair. 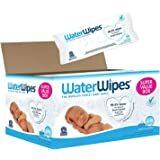 5.0 out of 5 starsBaby absolutely loves them. Excellent quality, super soft and well made. My baby loves these brushes. 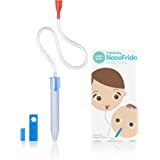 My baby is only 5 weeks old so we only use the soft brush currently. Love the quality. The soft brush did loose bristles the first few times using it but it’s expected so don’t be alarmed if it happens. The other brush and comb in the set are nice quality also. These are all cute to last for a long time. I love love love this brush set! It was hard looking at all the options to know which one to choose but I can guarantee this one is by far the best. My little one loves the goat bristle brush. She closes her eyes every time I brush her hair with such a big smile on her face. I love that even though she isn't ready for the others yet, that I have them as a set for when she grows a little more hair. I am prepared for it all. I definitely recommend this to everyone!! We absolutely love this brush set. I'm so glad I got them for my daughter. They are super soft that I even want to use them for myself lol. My daughter loves being hair brushed and love brushing her hair by herself. Highly recommended! Bought this lovely set as a gift for a bdby shower. The mommy to be loved it! She’s a 27 year old having her first baby and only wants all natural organic durable and good quality products for her newborn. And this brush and comb set definitely meets her standards.